Storytelling has been a powerful way of communicating for thousands of years. But not all of us are hard-wired to evolve messaging and information into compelling stories and connected narratives. 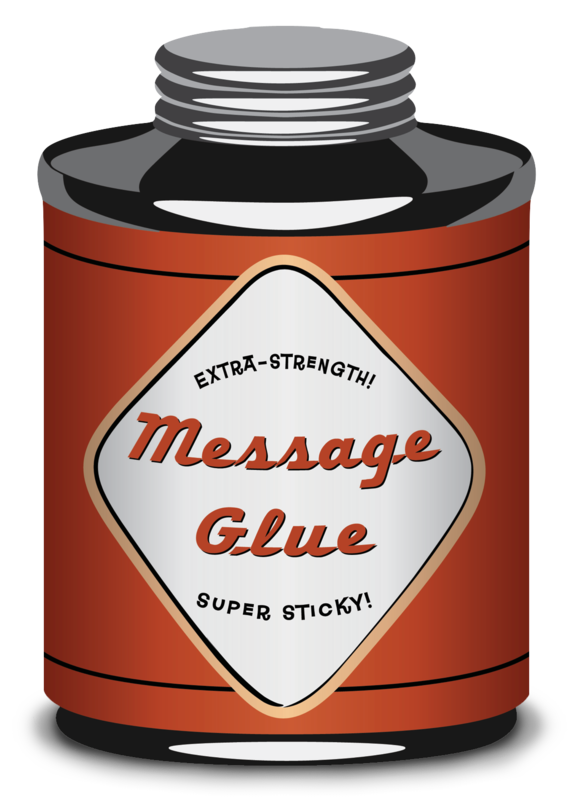 At Message Glue, we help you find, position, craft, and deliver your content and stories to make meaningful and memorable impact on your audiences. We focus on your STORY through Story Consulting…and on the TELLING with Communication Coaching.